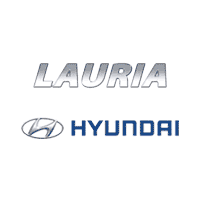 Offering our customers from Port Hope, Cobourg, Oshawa, Peterborough, and Central Ontario the absolute best value is our priority at Lauria Hyundai. 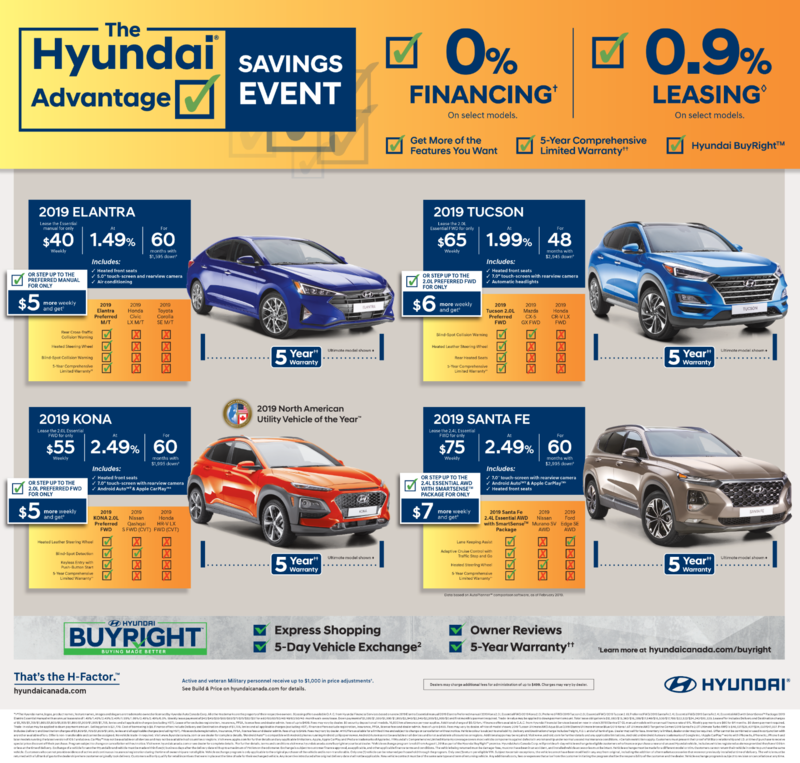 Not only do we want to ensure every customer gets a great deal on a new or used Hyundai, we want to make sure you get only the best level of customer service. Be sure to check this page often to find the best current Promotions currently available in the Central Ontario region!